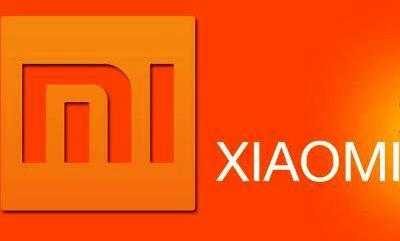 Xiaomi partner with MobiKwik to start mobile and dth tv instant recharge service. The Xiaomi smartphone users can now do a "One Touch recharge" for DTH or mobile operator, which is presented by the service of MobiKwik payments. Smartphone manufacturers in China and MobiKwik in a partnership to start an instant Dth recharge service on Android phones having the firmware of Xiaomi MIUI8. Note that the function of the Android application pay app or the payment of Apple is somewhat similar. 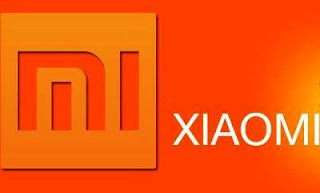 When users receive as low balance message SMS-service from telecommunications operator or DTH service, Xiaomi will place a "Recharge Now" button in the SMS for immediate recharge of payments from MobiKwik platform. In addition, users can set reminders for automatic bill payments or DTH recharge by synchronization MobiKwik account with your Mi account. Users can recharge their mobile phone or pay the mobile bill for Airtel, Aircel, Vodafone, MTS, BSNL, Jio, Docomo, Idea, Telenor, Reliance, Tata recharge Indicom and DTH operators including Dish TV, Tata Sky, Reliance Digital TV, Sun direct and Videocon D2H. Competition: Xiaomi is not the only handset maker to introduce the first smartphone-based instant payment or instant Dth recharge option. Apple Pay: Apple is a company with headquarters in Cupertino officially launched a TouchID (fingerprints) and NFC-based a mobile wallet service for bill payment called Apple pay in September 2014, This app allows users to pay for goods, permits and buy services but this app is limited to the United States only. The function was extended in the Safari browser from Apple last month that allows users to make payments through commercial partners of Apple and authenticate to use via Apple watch or Touch ID on Apple iPhone. Android pay app: Google launched an app for Android called payment platform API for its users to make payments by credit cards via the Android app. In April Google closed their services based on physical NFC Google Wallet launched in October 2012. In September 2015Google updated this payments service to introduced NFC card service through which users can spend money on physical stores or withdraw from an ATM. What you think about Xiaomi new feature of instant DTH recharge service. Share with us in comments.